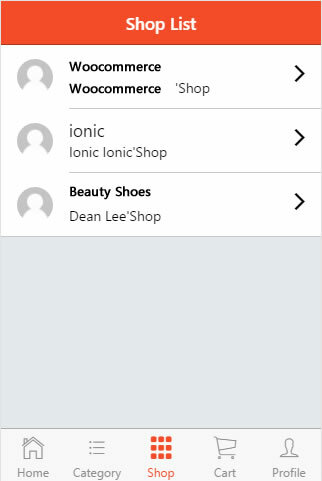 Ionic4 Dokan Vendor WooCommerce is an Ionic4 WooCommerce Multi Vendor Full Application based on Android and iOS. 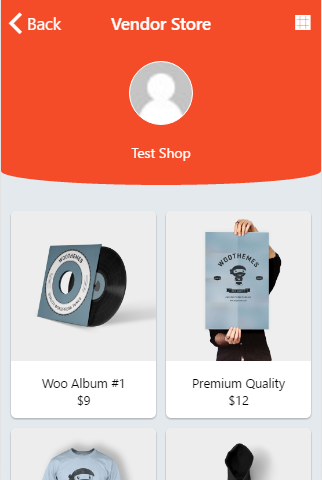 We create this app to easily connecting your WooCommerce(with Dokan plugin) website with hybrid mobile application (Android & iOS). Ionic4 Dokan Vendor WooCommerce use Dokan Multivendor Marketplace(The free marketplace plugin for WooCommerce.Link) to implement multi vendor.You can get it free.Create your own marketplace and allow vendors to sell just like etsy, Envato, eBay, or Amazon type sites! This allows other sellers/vendors to sell tangible products on your site. With this plugin, your vendors receive commissions you set on products they sell from your store.